All VISTA ALEGRE LOT 1-120 TR homes currently listed for sale in Gilbert as of 04/19/2019 are shown below. You can change the search criteria at any time by pressing the 'Change Search' button below. 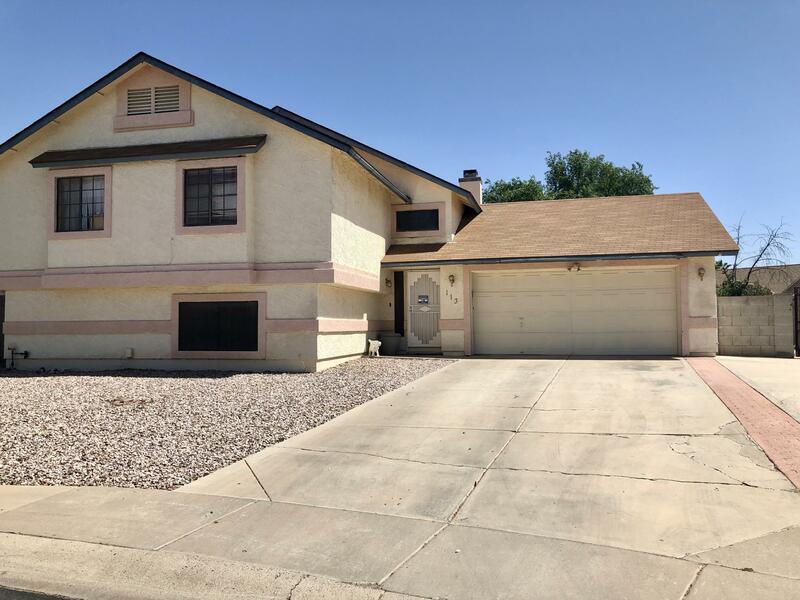 "Amazing opportunity to own this unique property in Gilbert! Oversized Cul-de-sac lot of over 13,000 sq ft! This is a 3 bedroom 2.5 bath home. Spacious kitchen with island, dining room with exit to the backyard. Living room with vaulted ceiling and large windows providing plenty of natural light! Two bedrooms and a full bathroom on the second floor. Master bedroom downstairs. Large family room with fire place and a wet bar downstairs that may easily be converted into 4th bedroom. Hardwood floors "